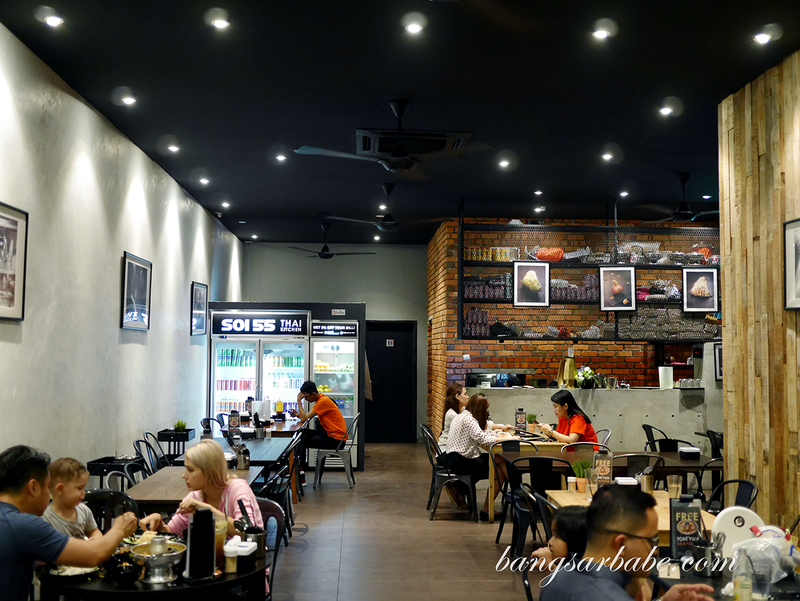 Soi 55 is possibly the only proper Thai restaurant amidst the many Korean restaurants in Solaris Mont Kiara and Jien suggested dinner here when he read a review on how promising the food was. 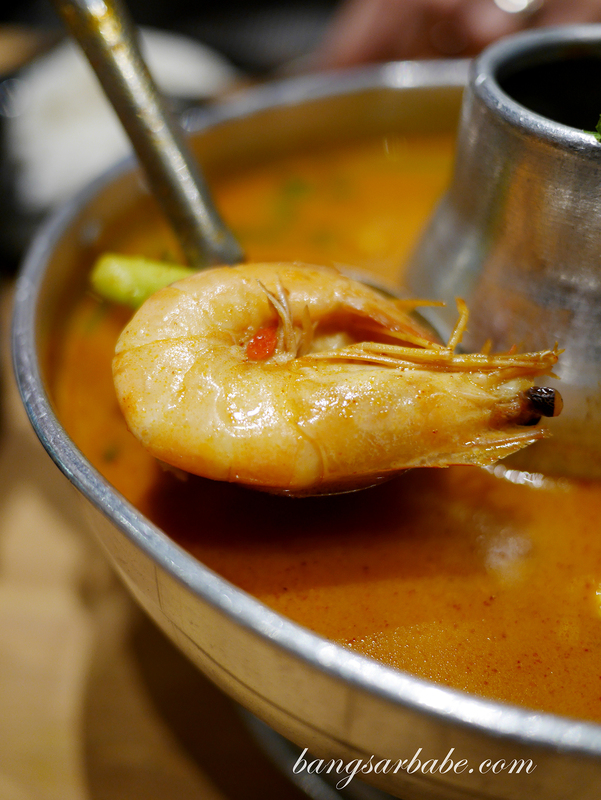 The restaurant is located along the row of shops across Cold Storage and their current promo is a complimentary pot of seafood tom yum when you spend RM50 in a single receipt. Jien and I ordered the otak-otak (RM25), green curry chicken (RM20), stir-fried kailan with salted fish (RM12) and seafood tom yum (RM25) to share – by default, the tom yum is complimentary as our total order exceeded the RM50 mark. Considering how they only had two tables that night, the green curry took quite a while to arrive; I was already almost done with my rice when they brought it out. 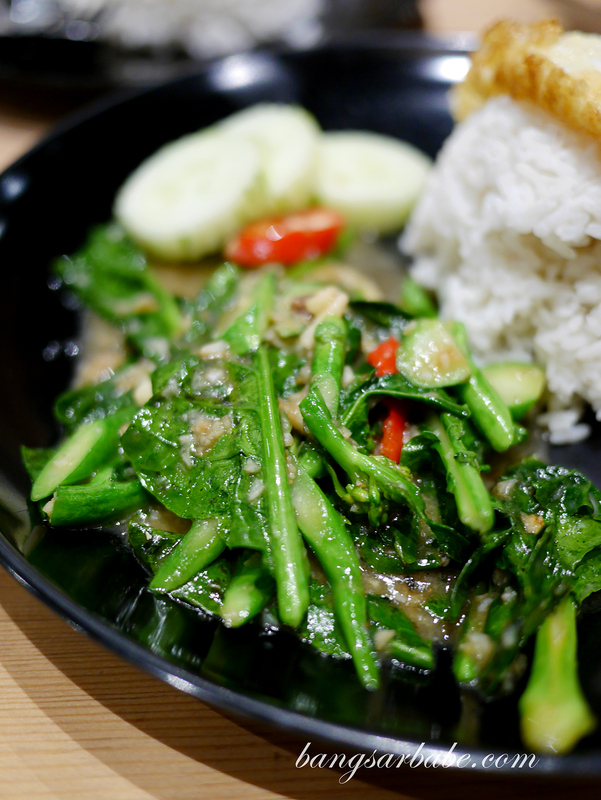 I made a mistake by ordering the salted fish kailan with rice and egg instead of just a plate of kailan. That aside, I found the chef to be rather heavy-handed on salt and seasoning. I wasn’t getting the savoury notes from the salted fish but instead, additional salt. 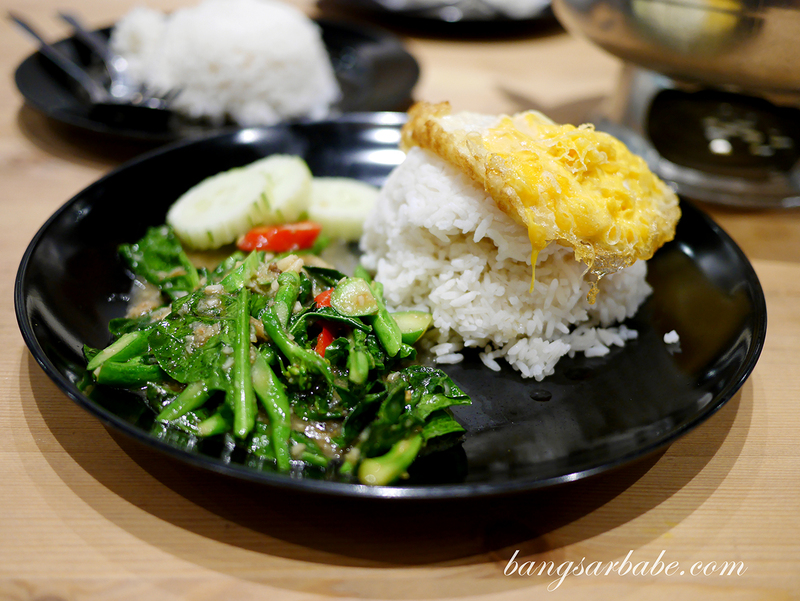 I liken this to be more of a Malay style dish with Thai elements as it tasted closer to the one I had at Yusof. Jien liked the otak otak while I found it a tad powdery in texture. He enjoyed the eggy-ness of this dish while I thought it could use more spices. We were however pretty disappointed to find just a few pieces of squid and fish in the mixture. Too scant for the price they are charging, if you asked me. 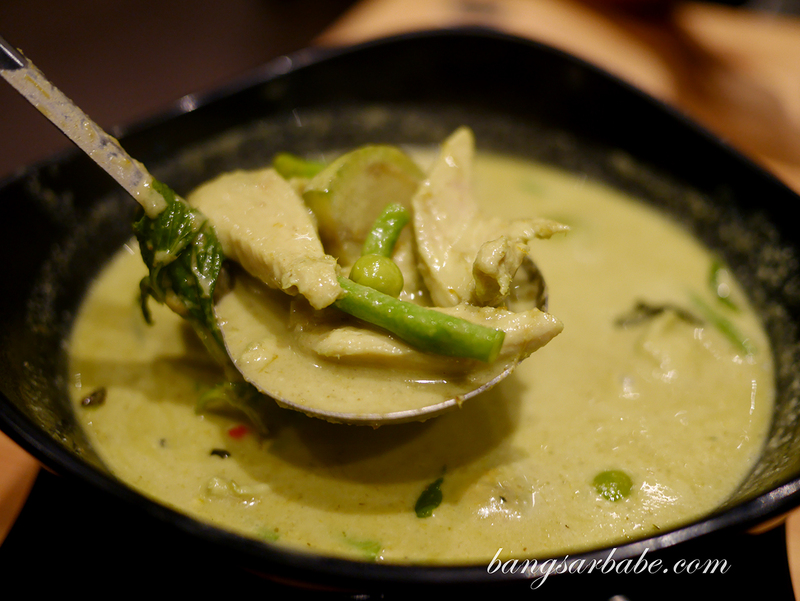 We also noticed the same portion for the green curry chicken – only a few pieces of chicken and Thai brinjal were visible beneath all that gravy. 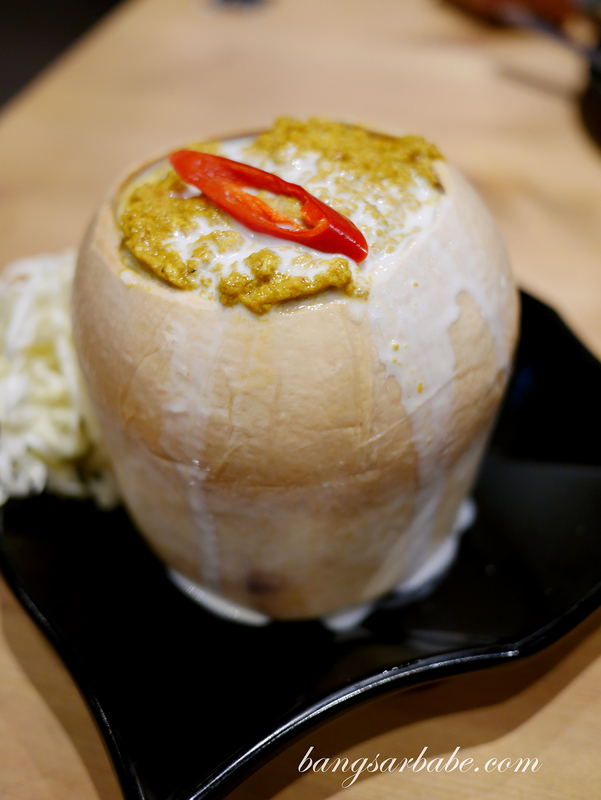 Tastewise, I thought it could also use more spices and less coconut milk. Texture was too creamy and thick, which didn’t quite taste like the Thai green curry chicken I’m accustomed to. While the seafood tom yum was complimentary, I wouldn’t be happy paying RM25 for a pot of soup with 3 prawns, a couple of squid rings and two pieces of fish. 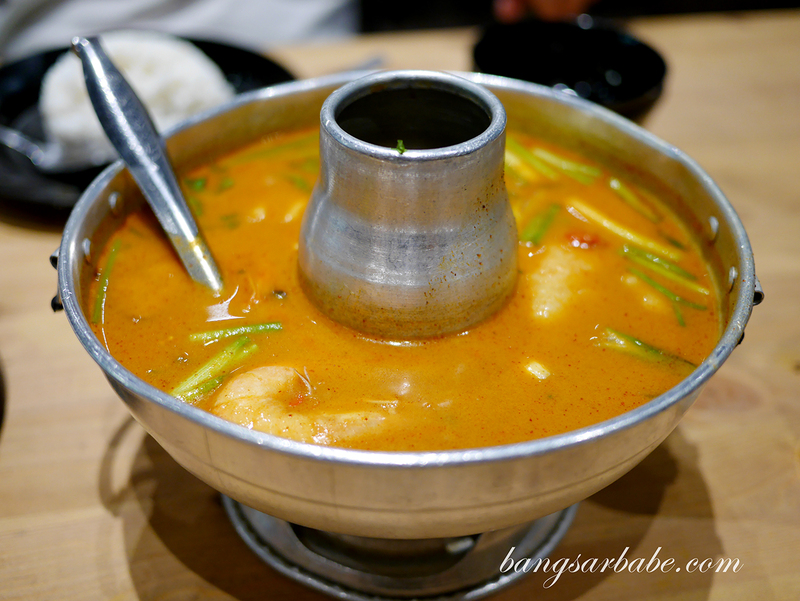 Flavour was quite good as the soup had a nice balance of spicy, savoury and sweet. 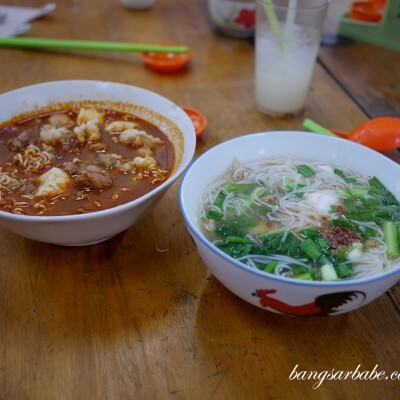 Both Jien and I liked the broth as it packed quite a wallop. 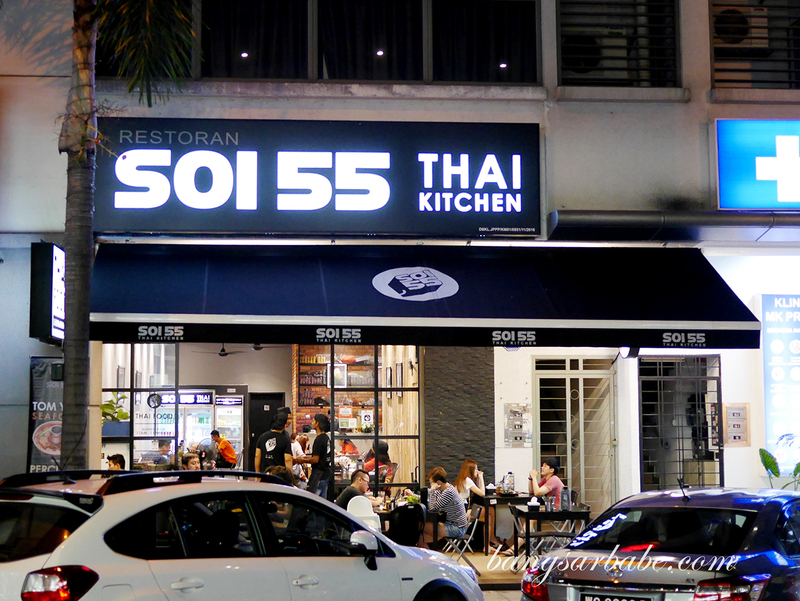 Note that Soi 55 charges RM1 per dish if you were to opt to takeaway your leftovers. We didn’t manage to finish all the dishes and asked for them to pack it up – no fancy packaging, just your typical “tabao” plastic bag. Our bill came up to RM75 inclusive of two white rice (RM2 each) and pandan water (RM1.90 each). Not expensive, but I don’t think it’s value for money either as you don’t get much meat or seafood in your dish. 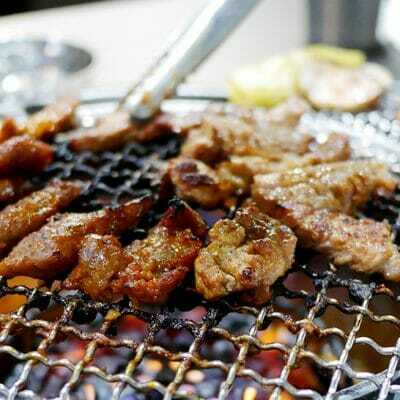 As for the food rating, Jien seemed to enjoy the dishes more so he insisted on a 6/10 score. I would only give Soi 55 a 5.5 rating. 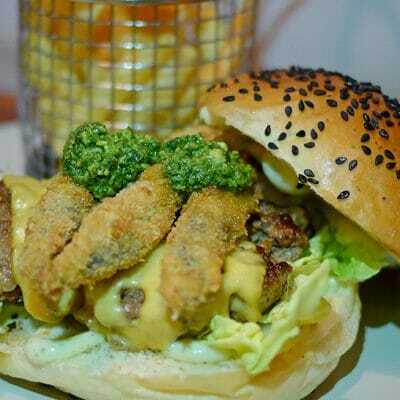 Verdict: Prices are somewhat reasonable and tastewise, alright. But you don’t get much ingredients in each dish, which I wasn’t pleased about.